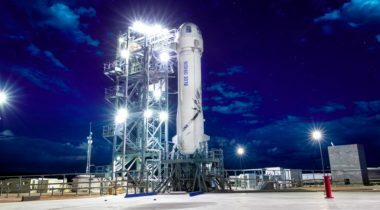 Blue Origin’s founder explains how New Shepard and New Glenn enable humanity’s future in the solar system. 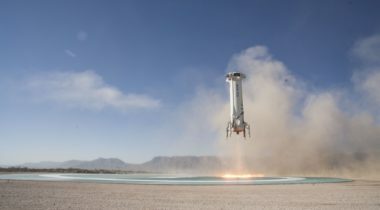 Blue Origin conducted a successful test flight of its New Shepard suborbital vehicle July 18 that demonstrated its crew capsule escape system. 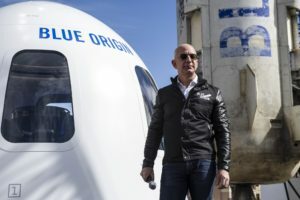 Blue Origin expects to start flying people on its New Shepard suborbital vehicle “soon” and start selling tickets for commercial flights next year, a company executive said June 19. 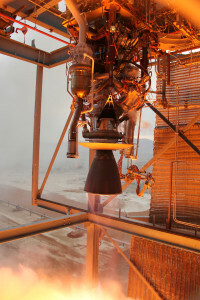 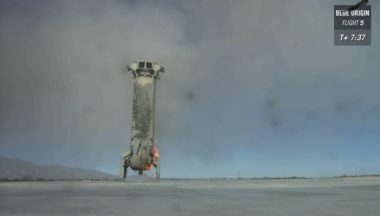 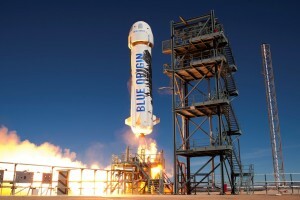 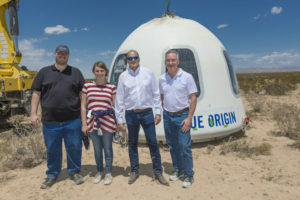 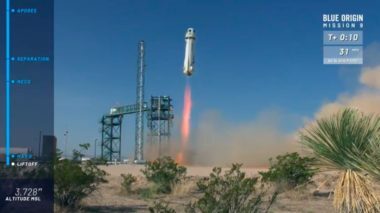 Blue Origin’s New Shepard suborbital vehicle performed its first suborbital test flight in more than four months April 29 as the company moves a step closer to flying people. 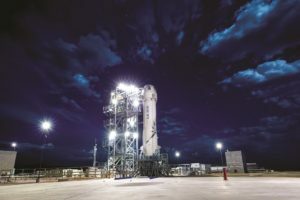 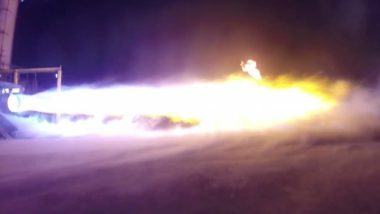 Blue Origin's CEO says he expects the company’s BE-4 engine to complete qualification testing by the end of the year as the company ramps up work on its New Glenn orbital rocket. Blue Origin quietly changed the design of its New Glenn rocket around the beginning of the year in order to hold to a 2020 first launch and increase the range of orbital missions the rocket can complete. 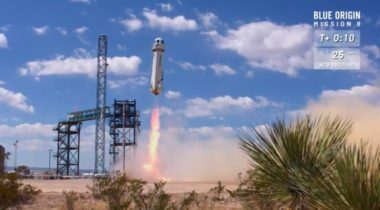 Blue Origin said it carried out a successful test flight of a new version of its New Shepard suborbital vehicle Dec. 12. 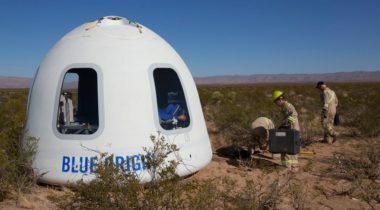 An airspace closure notice published by the Federal Aviation Administration Dec. 9 suggests Blue Origin is preparing to resume test flights of its New Shepard suborbital vehicle after a hiatus of more than a year.